In looking back, I started this educational blog site in 2009 and have been writing sporadic posts here ever since. Today, I changed the blog title to my new venture to celebrate my partnership with Jerry Van Wey as he is the CEO, and I'm the Director of Learning Space Design at our startup, Flex Learning Spaces™. 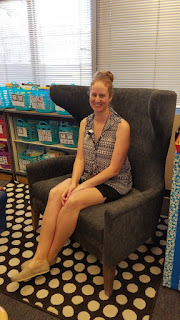 I have kept many of the older blog posts to remind me of my progress as a technology and learning space specialist in my changing roles from public school teacher (35 years), to educational consultant (5 years), to now. These blogs connect a bit of history for me where I started my first personal website (and blog), Micro Learning Spaces in 2009. 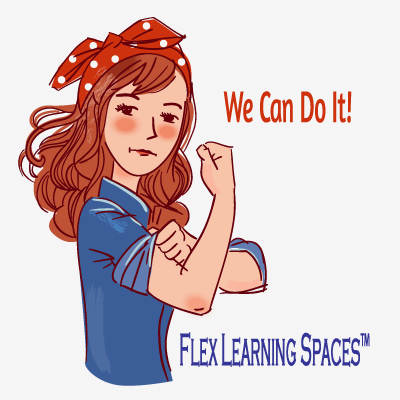 In kicking off this 'new and improved' blog, I'll be promoting our passion for K-12 learning spaces from our new website domain - www.flexlearningspaces.com and will link many of our projects, products, and constructive learning philosophy together here. 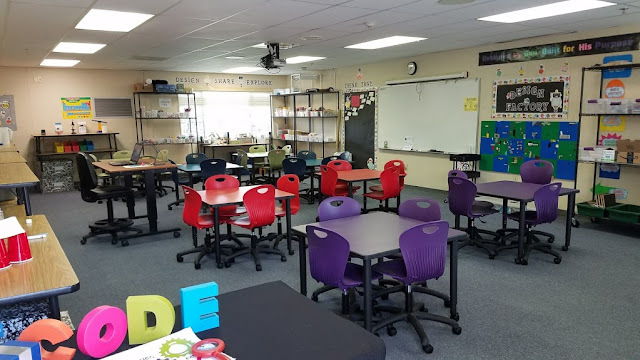 I will present trends in K-12 learning spaces as our country hopefully moves learning forward to more of an inquiry and project-based curriculum. As I write this post, our current Secretary of Education proposed this week to cut the Education Department's budget by 8.5 billion dollars (about 12%). Yes, my friends, there is work to be done. But I'll leave educational politics for another day and begin with a little journey through the past with a cut and paste from the Flex Learning Spaces™ page website, called About Us. 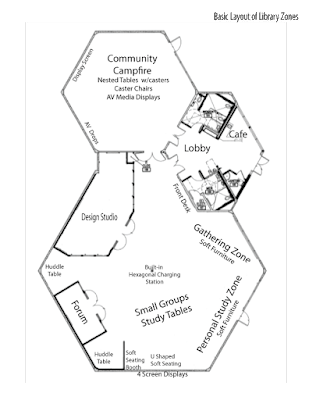 In 2009, Doug McIntosh started this original website and named it, Micro Learning Spaces. In 2011, he renamed the site Collaborative Learning Spaces, and in 2014 again renamed the site, Groupwerk® as his educational consulting business. Learning Environment Design (LED), available free on this website[flexlearningspaces.com]. In 2018, Jerry hired Doug to work at ITG. 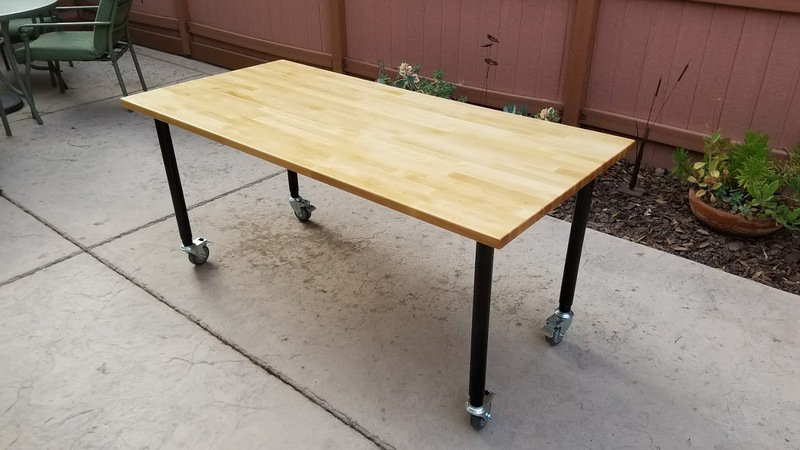 In January 2019, Jerry and Doug formed Flex Learning Spaces™ as a separate company and are furniture dealers for Mooreco/Vanerum and Luxor. See Jerry's and Doug's contact information below. The 'Makery' was designed as a team effort with Maranatha Christian Schools Elementary Principal, Mary Cook and teaching staff with Doug McIntosh from Groupwerk, Inc. 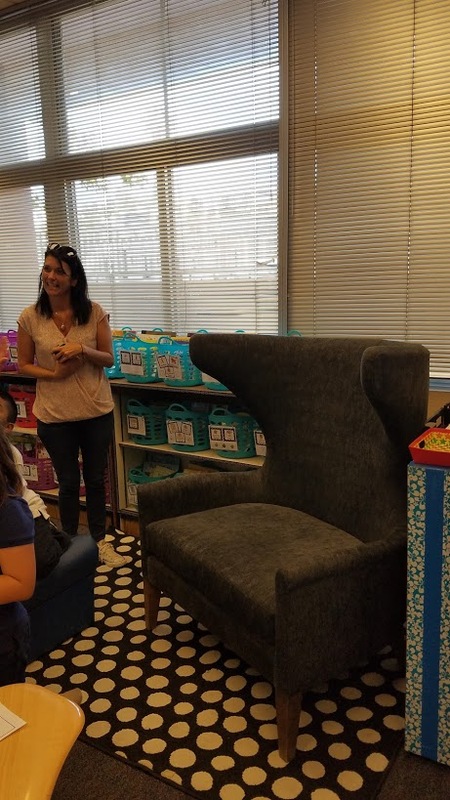 Thanks to the many parents who donated funds for the Makery learning space and to D&D Learning as the vendor for this project. 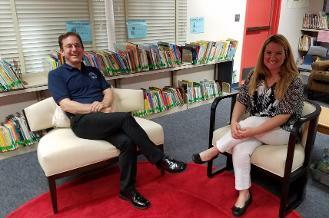 The Bishop High School Learning Commons was designed by a collaborative team that included: school and district administration, Rudolph Construction and D&D Resources sourced all the furniture. GROUPWERK's Doug McIntosh was the design lead for the interior layout of furniture and AV on this project. AV installation was performed by Melzak Media. The school's vision was to take the 1970's traditional library set up and transform it into a 21st century learning space divided into unique learning zones. Go to my new site as I'm excited to bring this free resource to people interested in project and inquiry-based learning. 1. Create a basic Action Plan as you start to transform your physical learning space. A) Start with a short paragraph - Why you are changing your traditional space to a collaborative and personalized 21st century space. 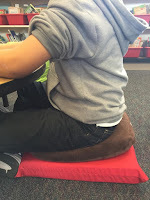 Here, you have to connect your physical learning space with your inquiry/project-based curriculum and philosophy. 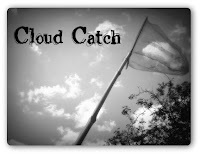 B) Get your School Principal's buy-in to your plan before you begin. Your Principal (beside you), can be your first potential CHAMPION of your plan to create the transformation. C) Hone your plan and work the long game to have one or more Champions who are closer to the money funding stream than you are, advocating your change! 2. 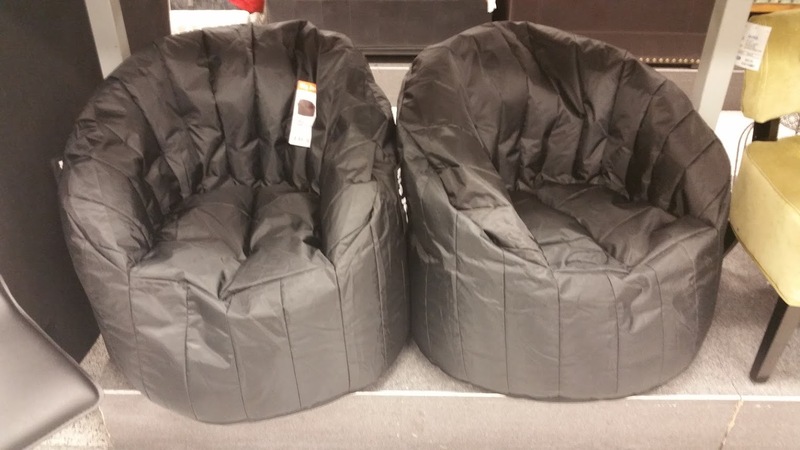 Go to one or more local Home Furniture stores (that do not sell to the education market). Identify yourself with your school badge and ask to speak with the manager or owner. Tell the manager/owner about your school, your space and your plan. Ask if he or she would be interested in donating either furniture samples that they are about to get rid of or, any overstock items. I recommend that you only acquire newer type furniture that would meet all typical district fire retardant standards. Your Principal will also have a District donation form that the store can fill out for their tax deduction to your non-profit school. And, only except a piece of furniture that will work in your space and yes, use all your social skills in these interactions. 3. As you already know, you may have to start the process of change by spending your own money. 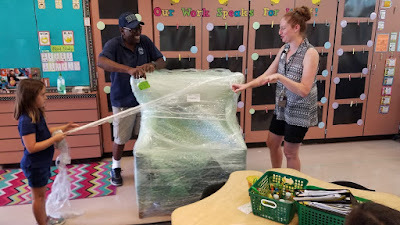 I know, but this transformation of your learning space begins and ends with YOU and is a process based on your persistance. 5. Go to IKEA. Don't be afraid, not everything they sell kills your weekend putting it together. Here are some ideas. 7. Does your District have a furniture and equipment boneyard? I’ve found some good stuff there! 8. 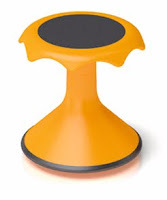 Look for cafe style furniture that will work as a standing table in your learning space. 12. Get your Principal to fund a magnetic whiteboard wall in your library to show everyone, you’ve got ideas and not only that, everyone can come to the Library as a brainstorming place! Here, a learning studio is a hybrid of a classroom, a studio and a Starbucks® lounge. 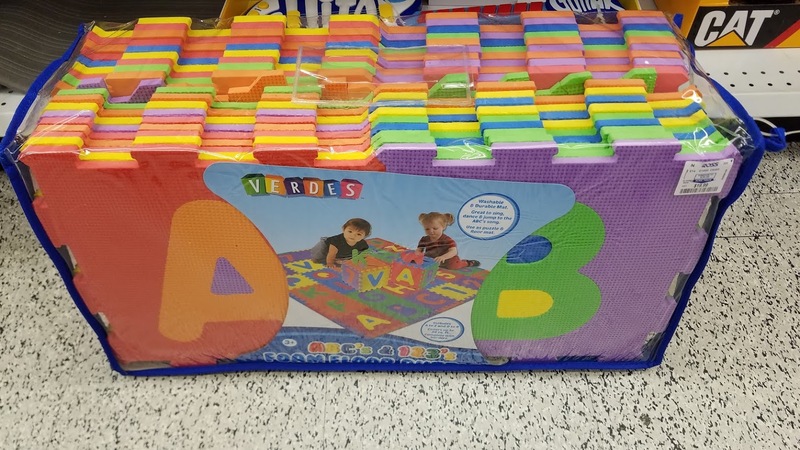 For a typical K-12 classroom with a minimum requirement of 960 sq. ft., a learning studio morphs the same desks and chairs into an eclectic layout of furniture and technology. In effect, the 960 sq. 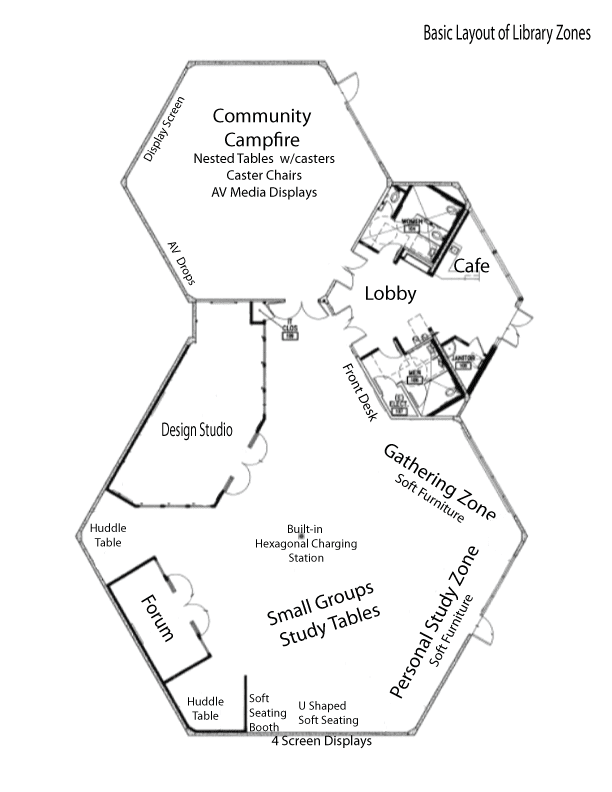 ft. becomes a place of unique micro learning spaces. In this post, I discusss Learning Studio as the transformation of a traditional classroom, library or lab from a room designed with a singular purpose to a multipurpose space. It becomes a place for learning, making and moving. A learning studio often includes a mix of hard and soft furniture made for school, work or home spaces. It is also equipped with a variety of making materials and technology tools appropriate to the age group of students. 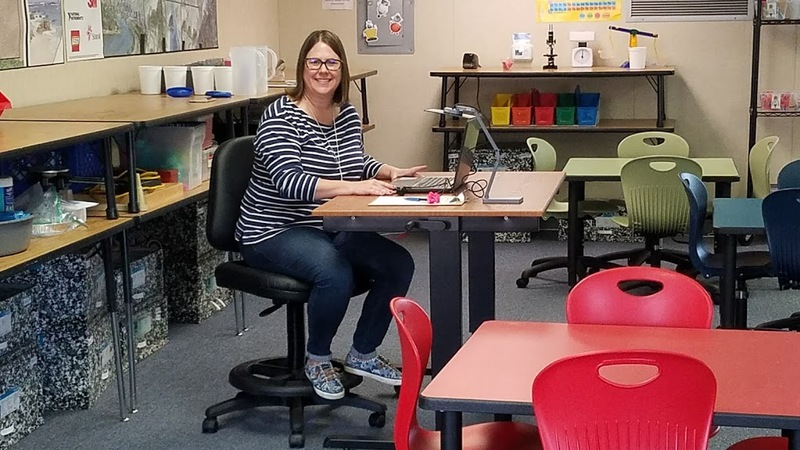 A learning studio is crafted and orchestrated by a teacher to raise the level of creativity for all students within a face-to-face learning environment. Here is an idea I first got from Chip and Joanna Gaines from their show Fixer Upper - The Barn House Episode. In one of the rooms, Joanna builds a lego wall in a child's bedroom using gray 10"x10" Lego plates. 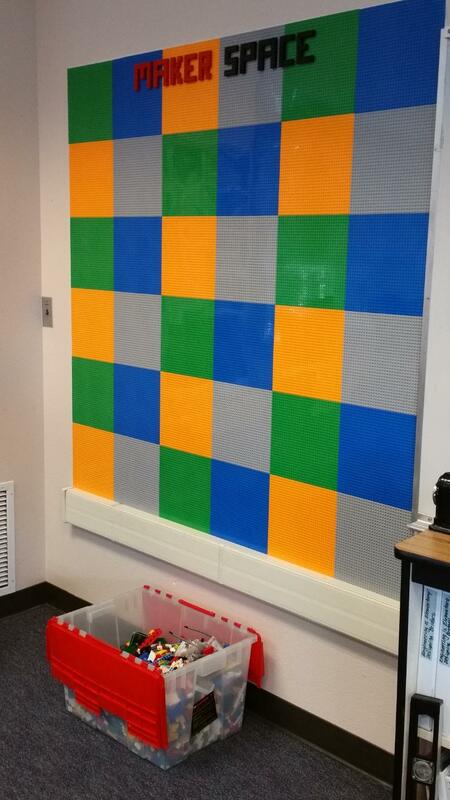 My daughter, Shawna McIntosh and Rodger Ashworth both thought this was a great idea for us to build a similar lego wall in the Washington Elementary STEAM MakerSpace. Learn how to built a Lego Wall as we take you through the step-by-step process including the materials you will need. At Mission Bay High School this fall we are focusing on one of the IB Learner Profile attributes, Caring - "We show empathy, compassion and respect. We have a commitment to service, and we act to make a positive difference in the lives of others and the world around us." Today, my brother shared with me this video of 30 dolphins that came aground on a Brazilian beach in 2012. Watch it carefully as the action unfolds on the beach as people start to gather as the dolphins come ashore. First, we see the group move from a passive state, to let's do something. For me, the real and very quiet hero first appears in the right frame at one minute and thirty-three seconds. He is our hero because at one minute and forty-five seconds he helps a man grab the tail fin of one dolphin and together they begin to pull it back into deeper water. Immediately, the rest of the caring helpers follow his problem-solving strategy and they all save the dolphins in a short time. You may want to show this video to a group of students or anyone without saying much of a set up (like I have done here) and see if they pickup on the subtle man's actions that makes the whole group heroes on a beautiful beach on a beautiful day. © Flex Learning Spaces™ 2009-2019. All rights reserved.. Simple theme. Powered by Blogger.